Exalticor recognizes that your business has unique DR concerns and requirements. We offer a range of Disaster Recovery options to meet your needs. Our flexible and secure solutions allow clients to access leading backup and replication technologies. Exalticor partners with clients to develop, implement, and support comprehensive DR plans that will meet the needs of your business in the event of a disaster. 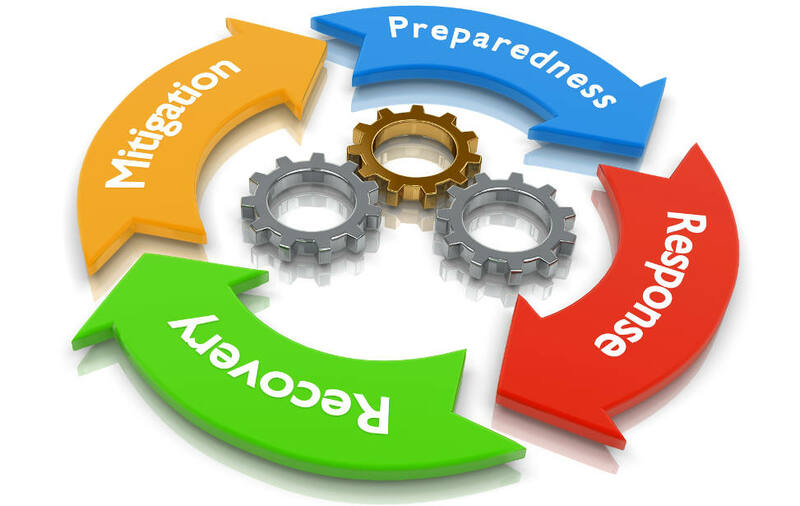 We will help you prepare a business continuance plan that allows you to respond, recover, and mitigate risks in the event of a disruption or failure.